Endeavour Travel & Cruise is a full service travel agency based in Queensland. After 27 years at Smithfield Shopping Centre we are now settled into Redlynch Central Shopping Centre. We provide expert travel advice on international and domestic airfares, accommodation bookings, tours, transfers, car hire, cruises, coach touring, special event tickets, visas, travel SIM cards and insurance - not just airfares! We pride ourselves on offering a personal, professional and friendly service. We have a combined knowledge base in the office of well over 150 years' consulting experience giving you the confidence and peace of mind that we will look after all your travel plans and get you the best deal possible. Endeavour Travel & Cruise is a boutique travel agency offering personalised itinerary planning. We specialise in cruise holidays and are a member of CLIA (Cruise Line International Australasia) and Cruiseco. 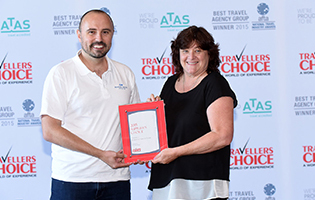 Endeavour Travel & Cruise is a member of the Travellers Choice group of Independent Travel Agents and in November 2015 we were awarded a Supplier's Choice Award from Princess Cruises, and a Bronze Choice Award which recognises us as being one of the Top 30 Travellers Choice agencies nationally. 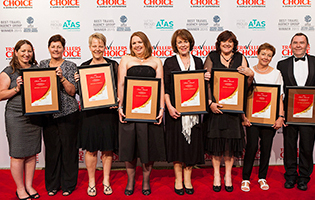 The pictures above show Jill collecting our Bronze Choice Award with other Travellers Choice members and receiving the 2015 Suppliers Choice Award from Princess Cruises. 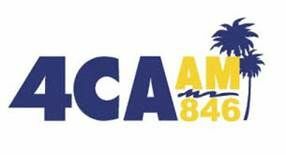 Tune in to AM 846 for our regular travel segment on the John MacKenzie Show every Tuesday morning at 10.30am. Jenny Christensen discusses all the latest travel and cruise news and last minute specials and packages. If you would like to receive these great deals in our weekly travel newsletters subscribe to our e-mailing list or contact the office on 07 4038 1677. Accommodation bookings, attraction tickets, car hire, cruises, flight bookings, hotels, information & advice, itinerary planning, packages, railways, resorts, tours, transfers, travel insurance, coach tours, river cruises and visa processing. Our very own Mike O’Leary took part in the Air New Zealand Travel Agents Challenge 2015, a gruelling event organised as part of the Queenstown International Marathon. 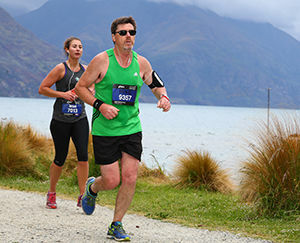 More than 9000 competitors gathered in Queenstown on 21 November 2015 to tackle a full marathon, a half marathon or a 10km run and Mike decided to attempt his first ever half marathon. He made it to the finish line in a very commendable time of 2 hours 18 minutes, just three minutes outside his target - which is particularly impressive given he only had four weeks to train for the event! 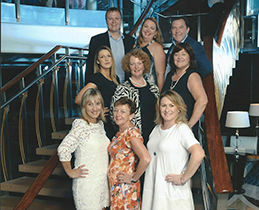 Jill Faircloth and other winners on the Travellers Choice Bronze Member Reward trip onboard the Celebrity Solstice Cruise to New Caledonia 01 – 09 April 2016. Jill had a fabulous time saying it was a wonderful ship, absolute 5 stars. They had great weather apart from a little rain in Isle of Pines and she thought Isle of Pines and Lifou were very pretty islands.